Heron Point, is a new legend among Hilton Head Island Golf Courses. 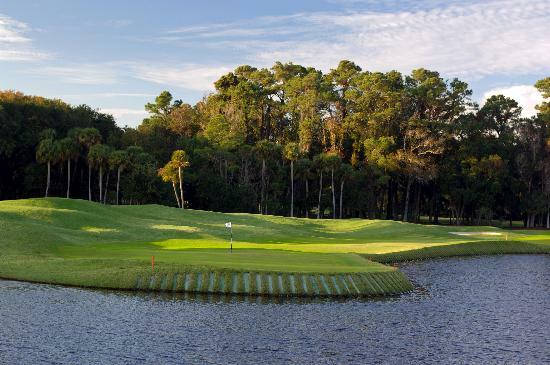 Following a multimillion-dollar reconstruction project, The Sea Pines Resort is pleased to introduce Heron Point by Pete Dye. Designed by legendary course architect Pete Dye, Heron Point is nothing short of a modern masterpiece, and the centerpiece of any Hilton Head Island golf vacation. Fairways have been reshaped into dramatic angles and shifting elevations — while surfaces are a mixture of sand, mulch, limestone, and different grasses offering a kaleidoscope of appealing color changes. As the second Hilton Head Island golf course at The Sea Pines Resort designed by Dye, Heron Point lives up to its prestigious reputation with challenging new features.